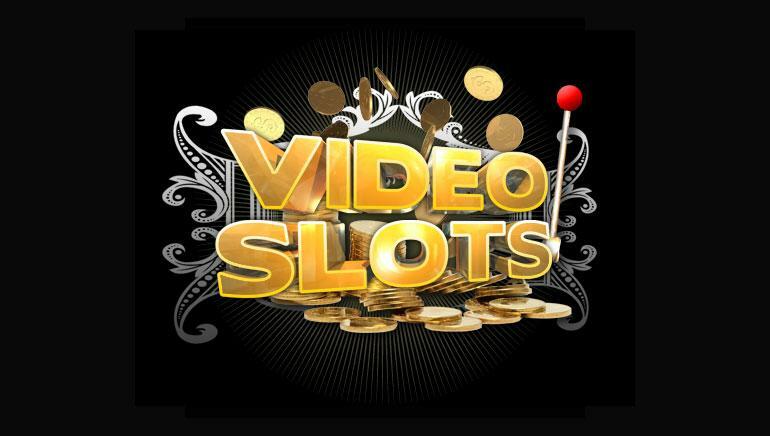 Video Slots Casino is one of the fast-growing online casinos. Videoslots.com has partnered with the UK- based game developer Iron Dog Studio which is a subsidiary of the 1X2 Network which means that players at this casino will have access to several Iron Dog titles. Jungle, and Cherry Blast are already live on Videoslots.com. Iron Dog Studio’s flagship title Rainbow Wilds will also be released soon in 2018. Last year, the award-winning Video Slots Casino has added the 2,000th slot to their casino library and now this deal with Iron Dog Studio will surely help them to maintain and actually lead the market. This online casino has surely started the year 2018 with a bang and there is much more to come. We can expect several other deals and more products to be launched soon! Daniel Hansen, CPO at Videoslots has said that this partnership will make Videoslots more powerful and will strengthen their position in the market as the leading online casino because they are providing the best as well as a variety of games. Kevin Reid, CCO of the 1X2 Network has said that this partnership with Video Slots is surely an achievement for us and our team is proud that Video Slots being the top tier casino has trusted us and they are sure that this partnership will be long-lasting and fruitful. Undoubtedly, Video Slots is leading the gaming content market. They are providing more than 2000 slots and table games to their customers. On the other hand, Iron Dog Studio has always managed to provide premium slot titles with exceptional graphics and equally entertaining gameplay. Video Slot has announced the partnership with Iron Dog Studio and both parties aims to provide the best content and enjoyable experience to their customers.